All our pies are baked daily and contain only the freshest ingredients. The French have Croissants. The Scots own Haggis. And us Kiwis, we’ve got pies. 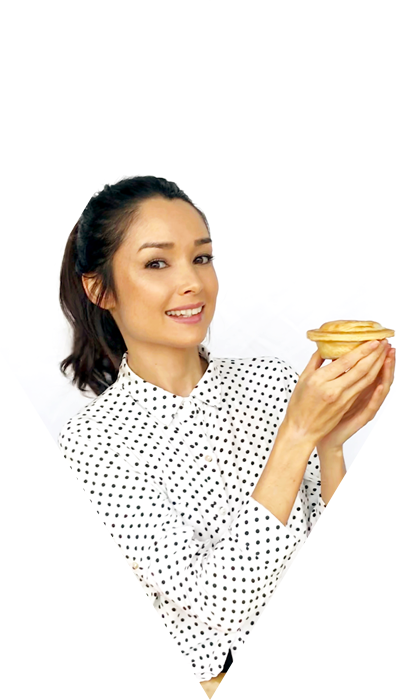 Yep, we love our pies here in NZ. In fact, we chow down over 100 million of them every single year. And because we love them so much, here at Jesters, we’re on a mission to make the best pies on the planet. From our ultra-thin jaffle-puff pastry, to our talented chef and his obsession with using only the freshest, local ingredients – a Jesters pie is a damn good pie. It’s a pie we can be proud of. And we are. So no longer will you look over your shoulder while taking your first bite. No longer will you park up in a dark alley to scoff one down. And no longer will you wimp out and grab a salad or a sushi box when really everything inside of you is screaming out for a hearty, tasty, Kiwi pie. Yup. We make our pies with our chests out and our chins up. So you can eat them in that way too. We do pies. Great pies. And we’re proud of it.